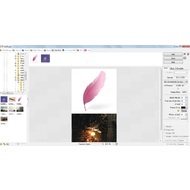 PhotoScape is a powerful and free photo editor. It provides a lot of editing options. 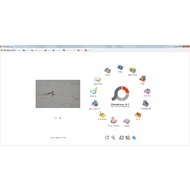 This program allows you to resize images, add text to photos, use visual filters, slice a photo into several pieces, remove red eye effect, draw pictures, and adjust color or brightness. 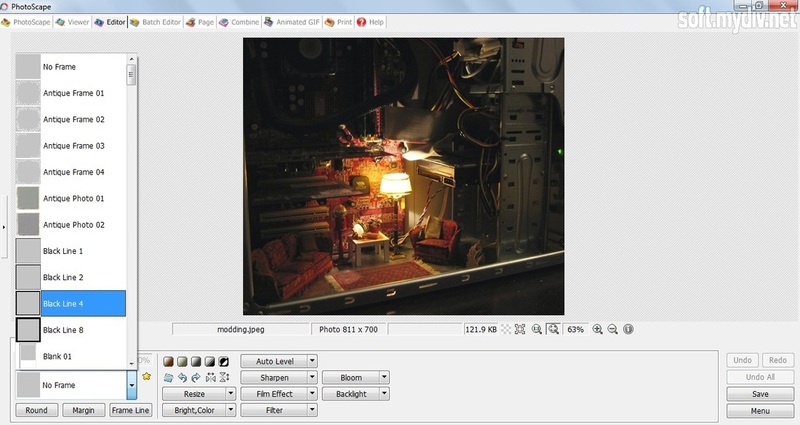 You can also create animated GIFs using multiple images. 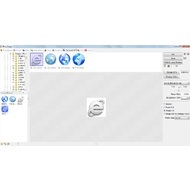 The utility has a simple interface with circle panel menu. 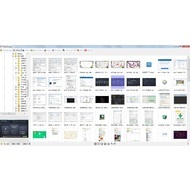 There you’ll find different buttons for editing operations: Raw Converter, Color Picker, Viewer, Combine, Rename, Screen Capture, Splitter, Paper Print, and others. 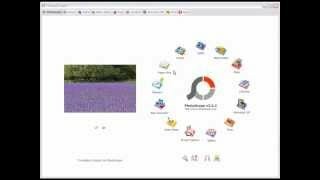 There are also eight tabs on the top menu: PhotoScape (the main screen), Viewer, Editor, Batch Editor, Page, Combine, Animated GIF, Print, and Help. If you want to open Settings or change the language, you need to pay attention to icons which are on the bottom part of the screen. The Editor option provides access to basic tools of the program as resizing, frame applying, blooming, sharpening, and other instruments. 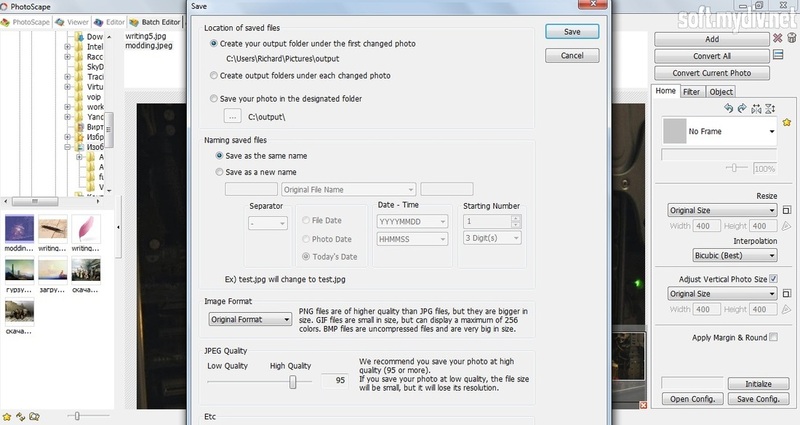 Batch Editor allows you to convert and rename a lot of pictures at once. Combine tab offers a merging function. You can create beautiful collages using this one. The Viewer is a standard photo viewing tool with a tree structure. 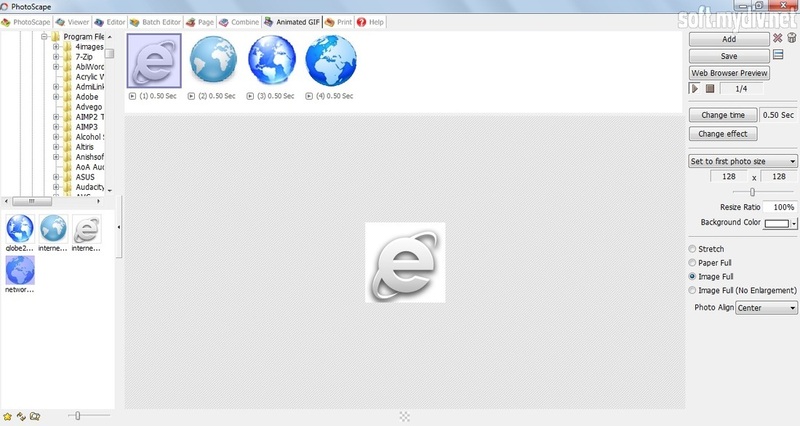 It’s similar to Windows explorer. 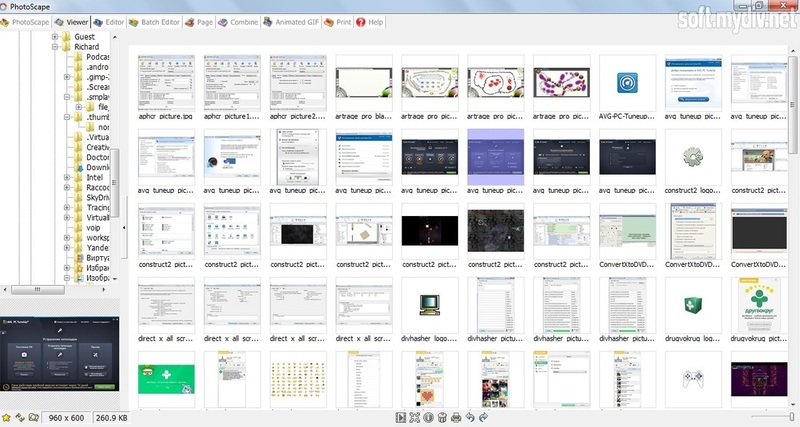 You can navigate file tree to open pictures by double-click of the mouse. 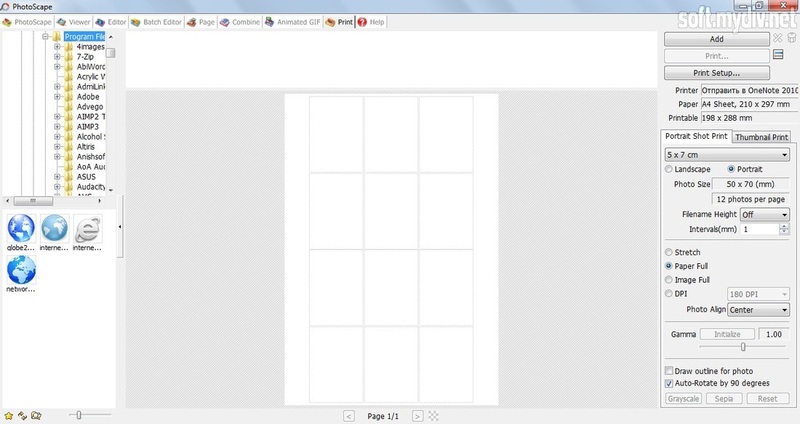 Use right and left keyboard arrows to thumb through images in a picture gallery. 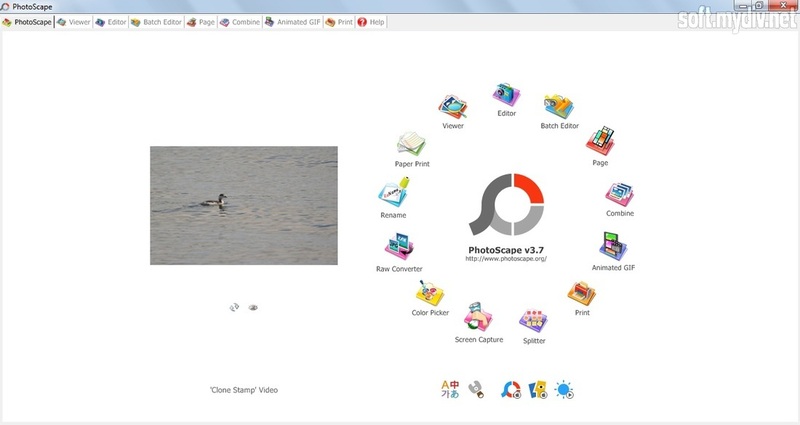 PhotoScape installer will ask you about Google Drive installation. Of course, it depends on your choice. If you won’t install it, just deselect the Google Drive checkbox. 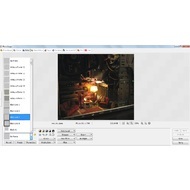 This photo editor is a comprehensive tool that offers standard and advanced editing options. 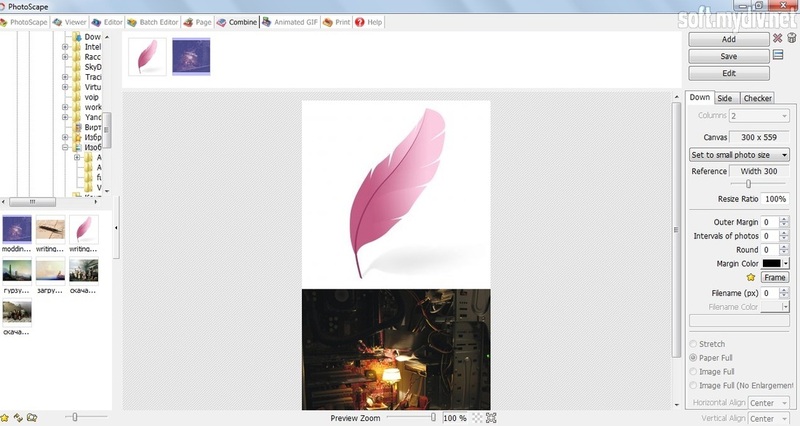 It’s not as powerful as Adobe Photoshop. However, it’s rather easy for beginners. A comprehensive photo editing tool. A lot of handsome frames for your photos. Edit filename of pictures as a batch. 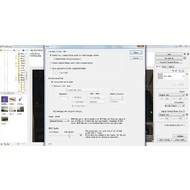 The RAW Converter allows you to convert RAW image taken by photo camera into a JPG file. Added Black and White function. Added Smart Blur in the Effect Brush menu. The brush size was increased from 3 to 4. The set of RAW converters for photo viewing and editing.